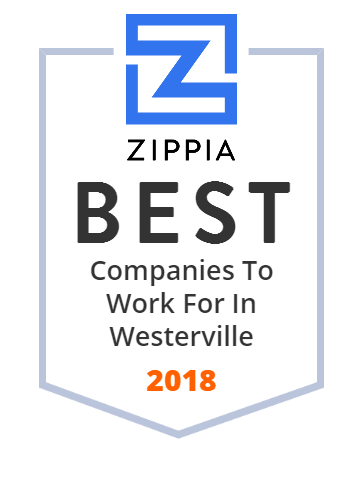 We hand-curated a list of the best companies to work for headquartered in and around Westerville, OH using data on salaries, company financial health, and employee diversity. Kokosing Construction Company is one of the largest family-owned contractors in the midwest. We have unparalleled experience and resources to serve the transportation sector. Titan Restaurant Group, LLC operates restaurant. The company was incorporated in 2010 and is based in Westerville, Ohio.